Welcome to my blog. Just a normal city girl and endless conversations. Follow me on my journey of real life situations, food exploring and so much more. Dec 3 Women On A Mission! What is a feeling of fellowship with others, as a result of sharing common attitudes, interests, and goals? its called community. 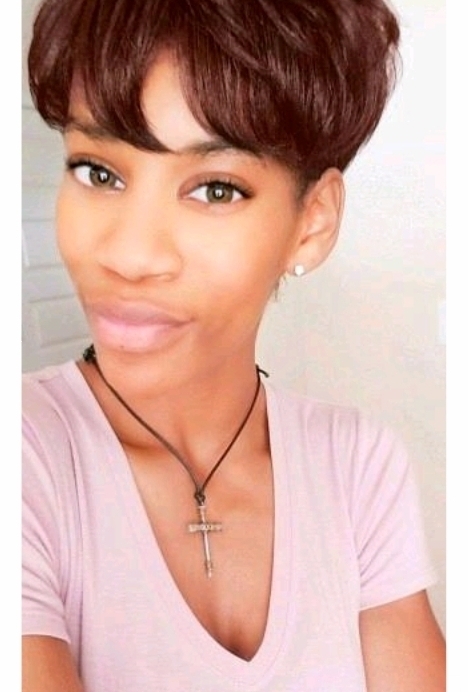 A women on a mission to build a stronger bond within the female community. A wife and mother of two she knows how hard is is for women who wear many hats. Helping young girls and women become not just a better version of themselves but an example for many other women. It’s the season for giving and why not give to those in need. 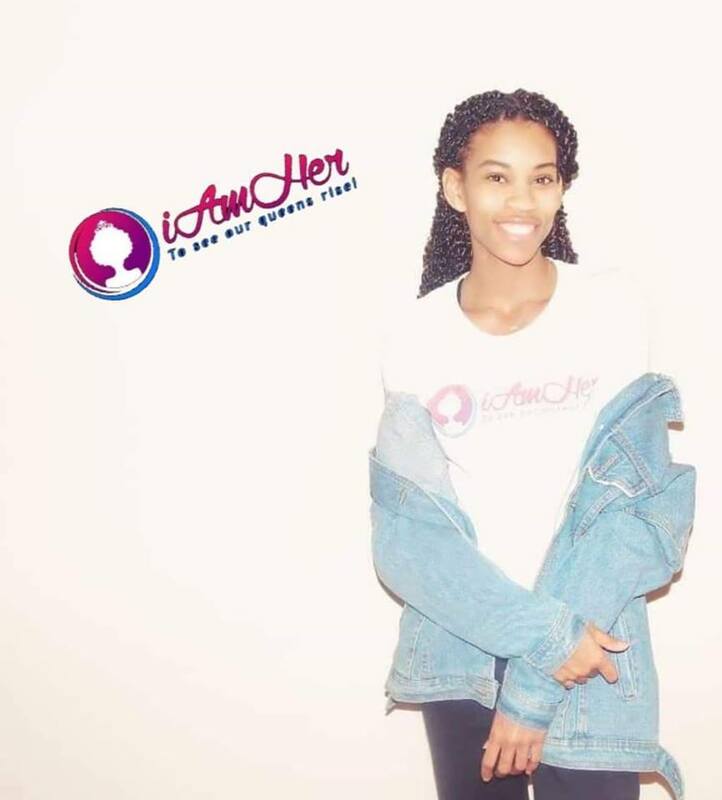 iAmHer is having a holiday donation drive and needs our help. Please come out and support those who needs it most. Can’t make it? No worries! They accept mailed donations. Get a box big or small. Fill it up. Ship it out. Every item counts. Contact her for shipping info. This great organization is putting community first. Dec 2 Oh! How I want a vacation right now. My top 10 vacation spots I need to visit. Thank you for joining my journey.